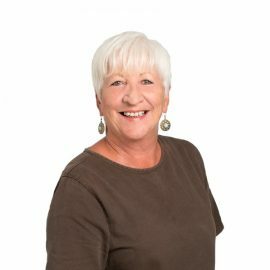 Cushla Hackett is a legal executive at Smart Move Conveyancing - the property division of Henderson Reeves Lawyers Whangarei. She has over 20 years legal experience. Cushla specialises in property transactions including buying, selling and refinancing.